It’s a beautiful Summer morning and the sun is shining bright, giving off a radiant 90° Fahrenheit temperature, clear blue skies are within view. The sunflowers with their bright yellow faces bow their heads as they look towards the Eastern sunrise. 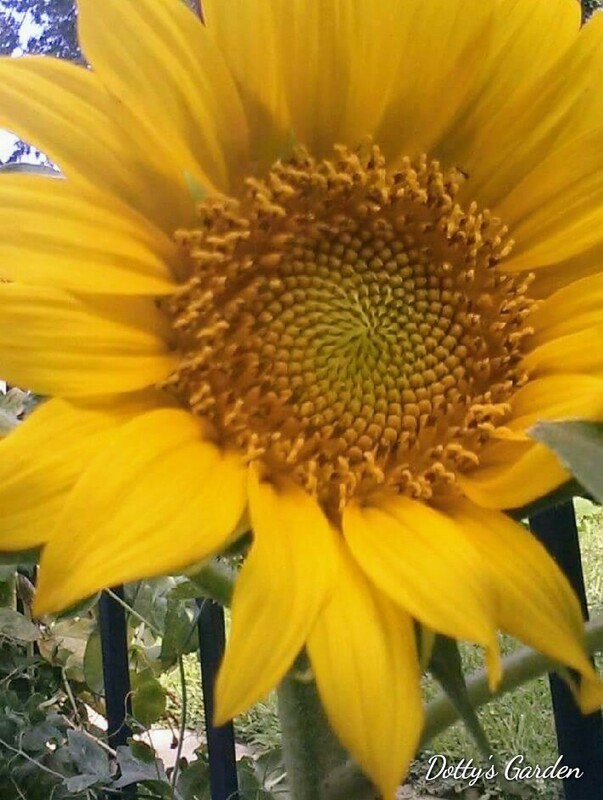 Have you ever noticed that the young sunflower bloom turns its head tracking the sun throughout the day? The bloom gets too heavy as it matures and stops tracking the sun, while it stays steadfast in that Eastern gaze. 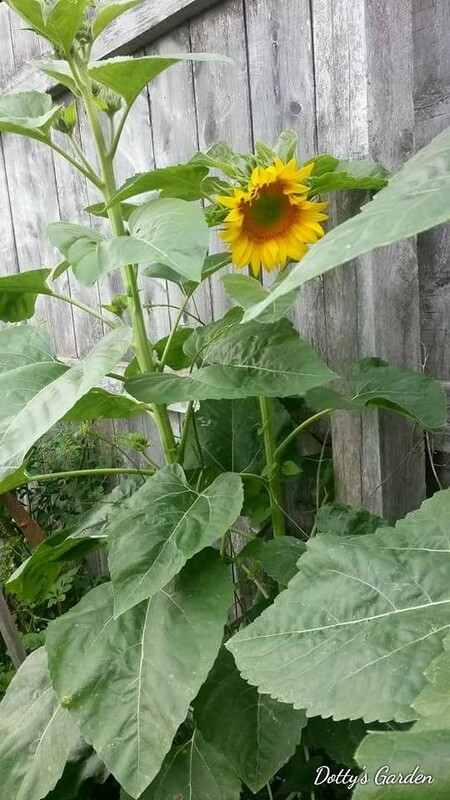 Over the years I have tried to grow a variety of sunflowers. I love the fiery red of the Mexican Sunflower. Enjoy a few blooms from my garden. 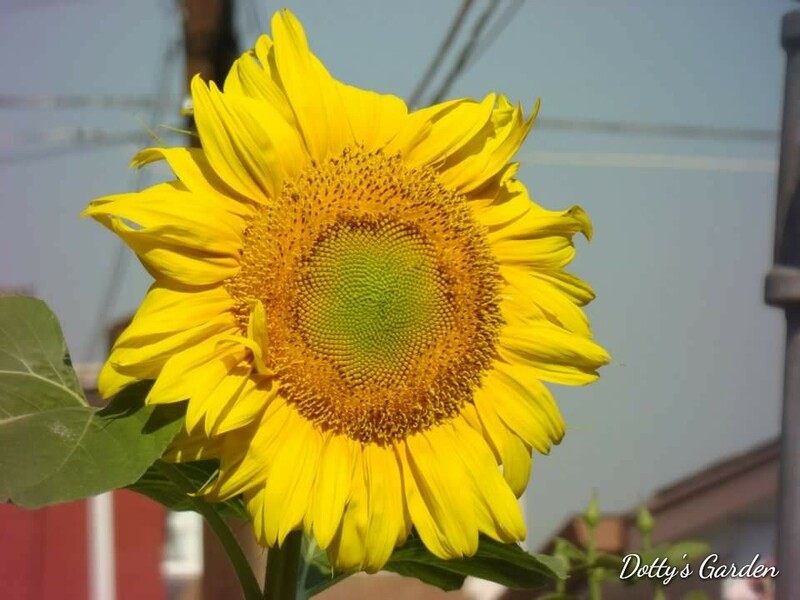 Sunflowers not only add color but can provide shade from the hot summer sun to some plants. They are just beautiful to look at in the garden captivating my attention each time. They come packed with lots of high-quality protein in the nectar, attracting bees who serve a valuable purpose in my garden, pollination and potentially increasing higher yields. I love to admire the birds as they pick away trying to get the sunflower seeds. I am sure the birds will also find other delicacies (bugs/pests) to feast on in the garden. A viable ecosystem is emergent. 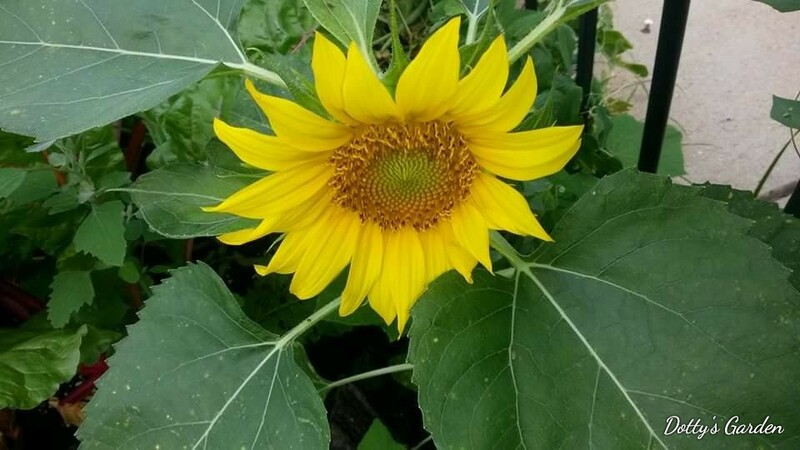 Sunflowers are characterized as attracting aphids, and white flies which can be detrimental to other plants in the garden. However, with a healthy eco-system, I should not have anything to worry about. I welcome the negative side to my eco-system life-cycle, that will present a positive for the other garden visitors. 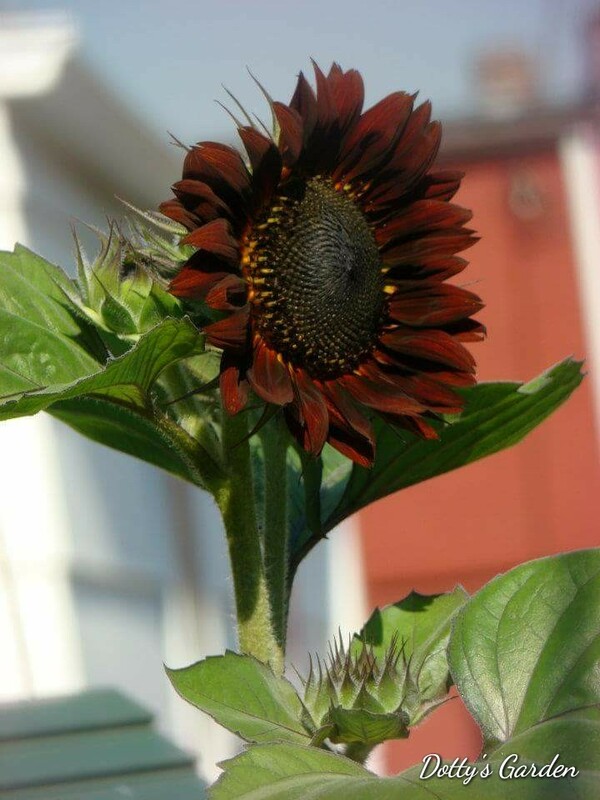 Did you know that sunflowers can be used in the process of “phytoremediation and lead abatement? 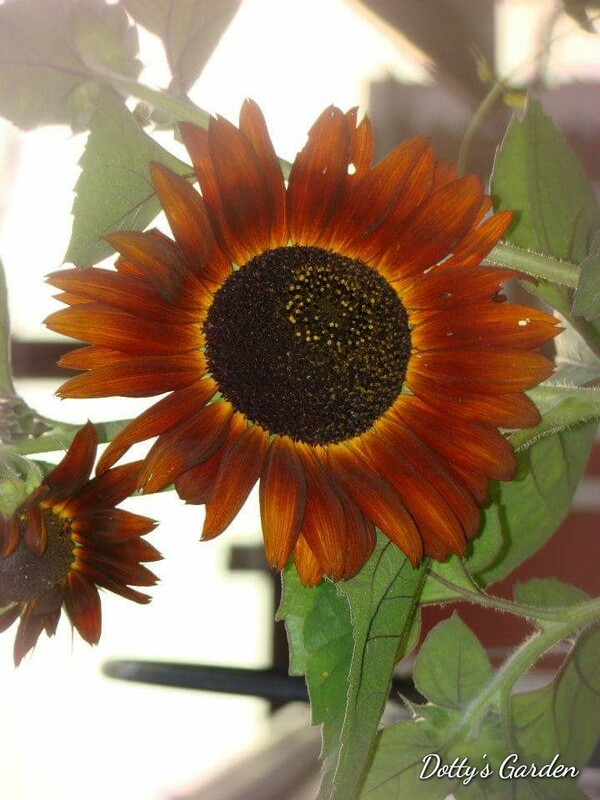 Sunflowers are not only able to absorb lead, but other dangerous heavy metals such as arsenic, zinc, chromium, copper, and manganese…” (https://farmersalmanac.com/home-garden/2012/06/11/sunflowers-to-the-rescue/). Now that I have read this bit of useful information I will certainly be growing more sunflowers in my future gardens.